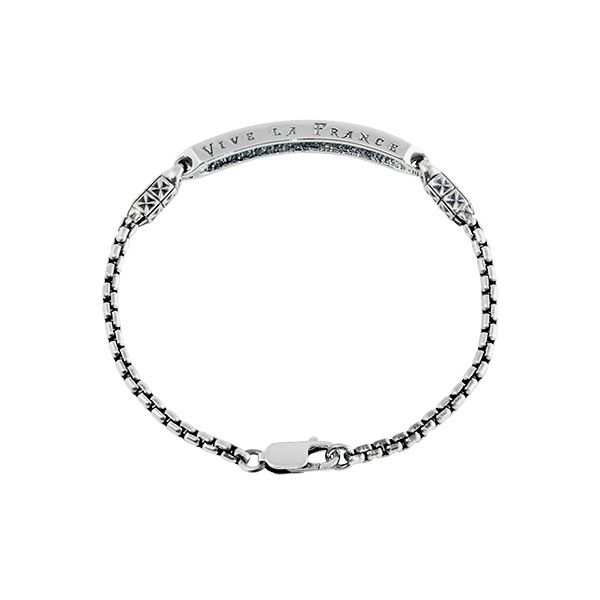 S=(wrist)ø14-15.5cm / M=ø16-17.5cm. Other size: contact@soulfetish.com. 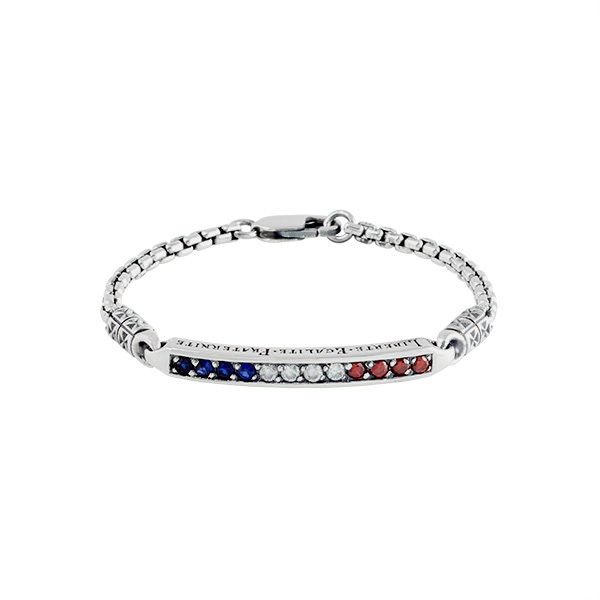 Patriot bracelet with red white and blue stones.Small model.